If SEO is the most efficient channel then PPC and paid media are certainly the fastest. The choice can be overwhelming though and precious marketing budgets can soon disappear for little return without careful planning and expert management. We will identify the best opportunities and manage your PPC and paid media campaigns for you. There are so many platforms all trying to attract your budget, all with promises of visibility, clicks and a great return on investment. We will help you answer the above question and identify the platform that offers the best opportunities for your organisation. 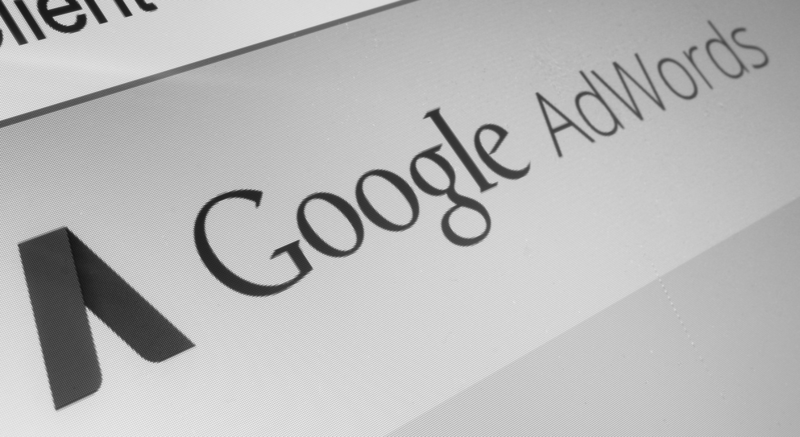 Google have the search engine market covered in the UK, but which advertising product is best for you, Google Ads? GDN? Shopping? We will help you attract the right kind of traffic to your website through choosing the best advertising products then optimising your campaigns to drive down the cost of your advertising and improve your return on investment. Amazon offers merchants a quick way to gain market entry by placing products infront of an already engaged audience. We have extensive experience launching products into international Amazon territories and managing Amazon promotional campaigns for my. We will identify and implement the best campaigns to meet your commercial objectives. You can run ads on Facebook and Instagram on any budget, large or small. If your potential customers are spending time on Facebook, Instagram or Messenger then it is important to include Facebook as part of your digital marketing strategy. We will create and manage an ad campaign that focuses on your objectives and delivers a positive return. For many brands, YouTube advertising represents an important part of their omnichannel campaign. In fact, over the last two years, the number of small and medium-sized businesses advertising on YouTube has doubled. We will reach your potential customers when they are watching or searching for videos on YouTube. Display Networks such as the Google Display Network (GDN) lets you place ads on a variety of news sites, blogs and niche sites across the Internet to reach more potential customers. We will ensure you are spending your budget wisely through careful campaign planning, setup and optimisation, ensuring budgets are adhered to and objectives met. Google may well have the largest share in many countires but other platforms still hold significant market share such as Bing, Yandex, Baidu, Yahoo and Naver. These platforms offer access to different user groups, territories and often deliver traffic and visibility and very affordable rates. We will identify and manage the best platforms for you. We help clients at various stages of their PPC and paid media campaigns. We employ a tried and tested planning methodology and focus on your commercial objectives when planning a best practice, often multi-platform PPC and paid media campaign. We will use all the data and insights available to make informed decisions to ensure you receive a positive ROI. To achieve the best possible results we need to ensure everything is set up correctly from your account structure to your keywords, ads and bidding strategy. Once we understand the current situation your campaign is in, we can recommend strategies and tactics to improve performance. When we work on a retained basis for a client to manage their PPC and/or paid media campaigns then we will be focusing all my efforts on improving campaign performance and achieving agreed objectives. We will help A/B test content and make sure you are up to date with the very latest changes.